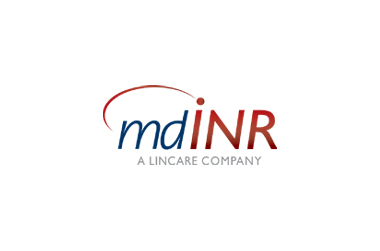 mdINR, is a Lincare Company, and operates as an Independent Diagnostic Testing Facility (IDTF). Our focus is dedicated exclusively to the servicing of PT/INR Home Monitoring Patients. As numerous studies conclude, more frequent INR testing leads to better outcomes for anticoagulation therapy patients. 1,2 Home testing for qualified candidates is a great way to increase the frequency of test values and reduce the reaction time to adjust treatments. Join the Lincare Holdings Inc Talent Network today to stay up-to-date on mdINR current openings as they become available!